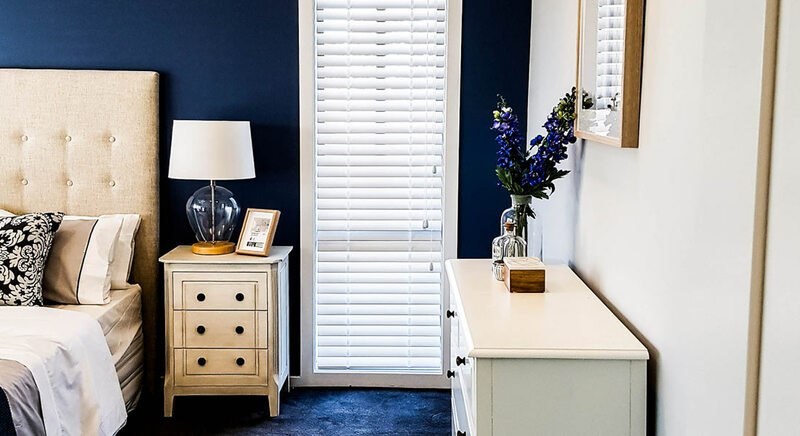 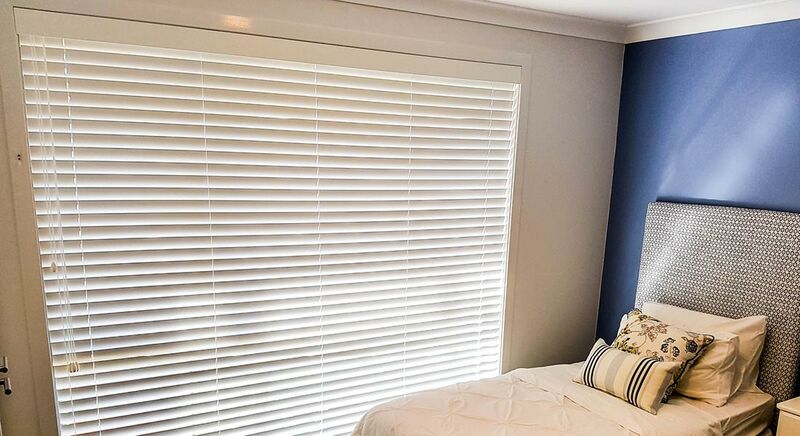 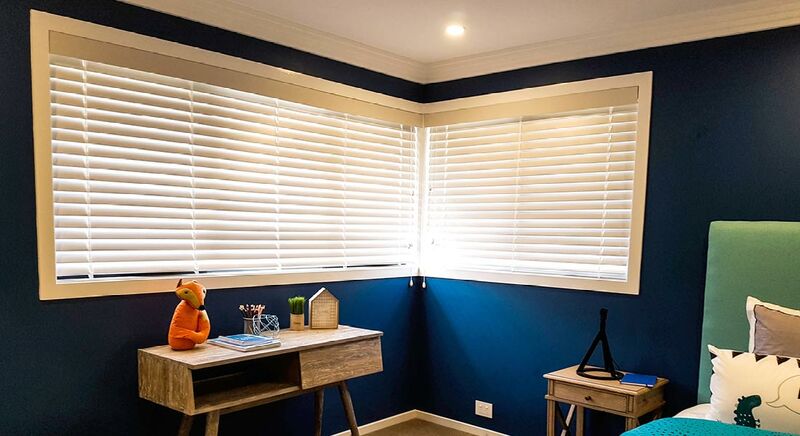 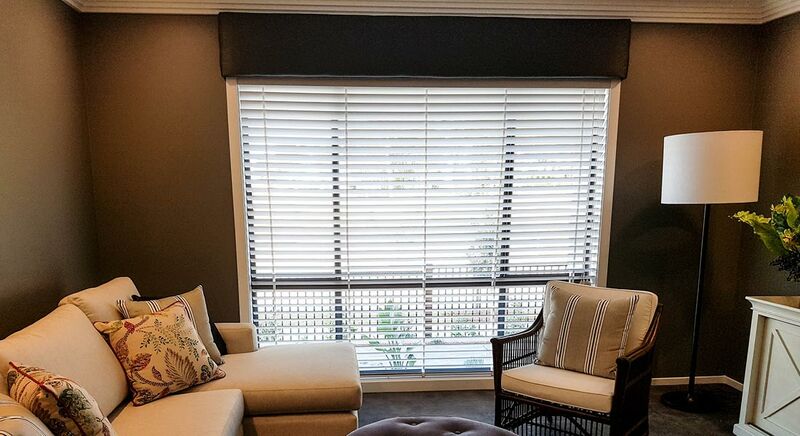 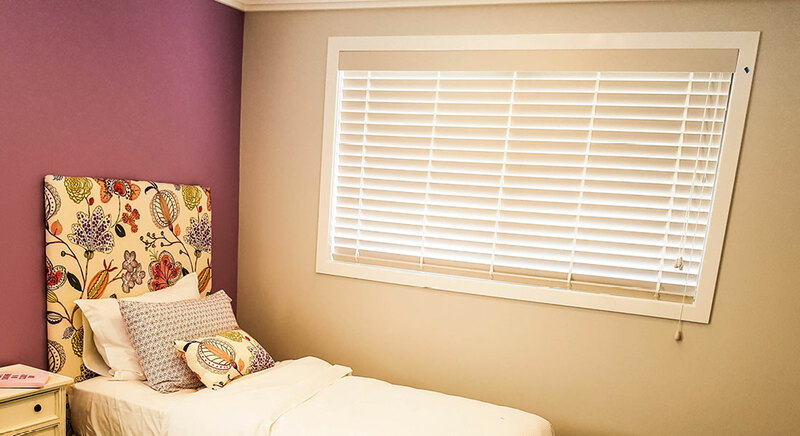 Mitchell Designs custom timber Venetians can be painted, stained or colour washed to co-ordinate with your colour preferences and the styling of your room. 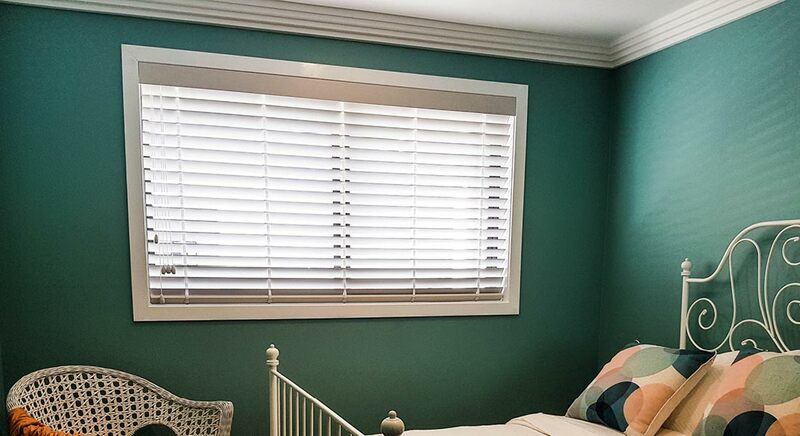 Our product are manufactured to the highest standards using only furniture grade Western Red Cedar and the best components to give strength, performance and increased durability. 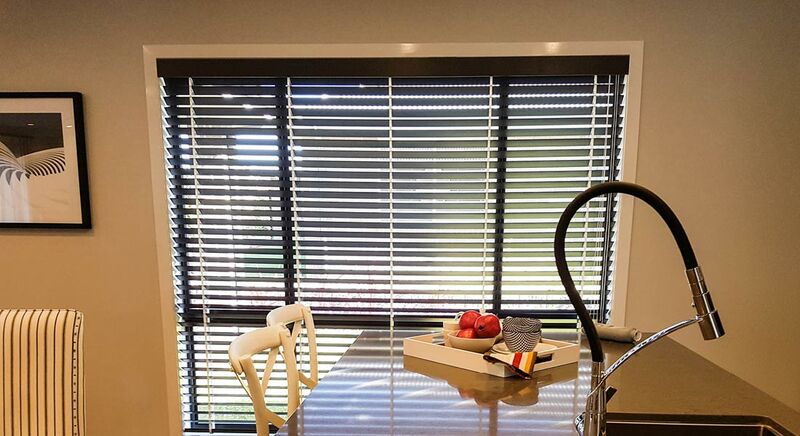 Timber Venetian blinds offer the widest range of blade sizes – from the traditional 46mm profile to the contemporary 60mm and now the unique 90mm blade. 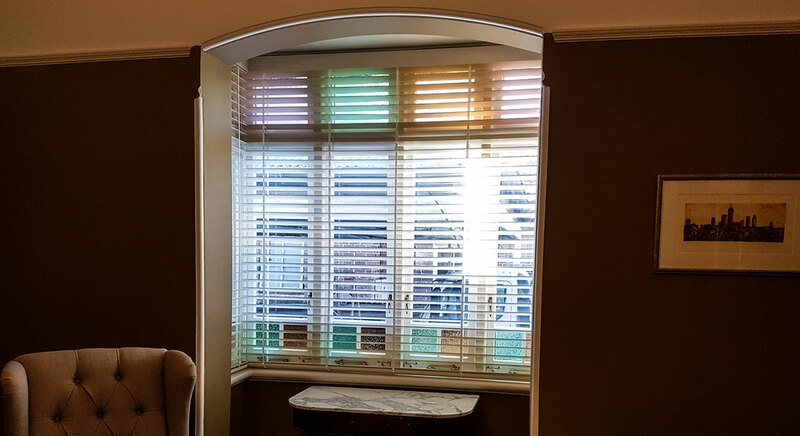 Each blind is finished off as standard with a profile pelmet, wooden buttons and acorns. 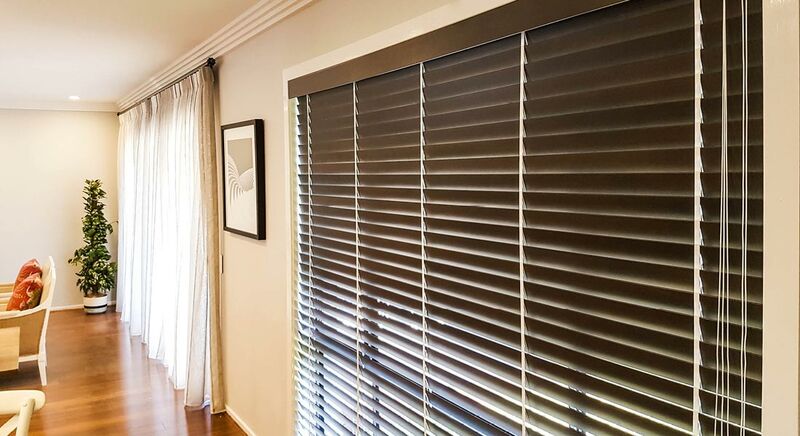 In addition, you can choose your own coloured woven ladder tape or string.